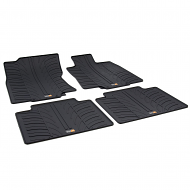 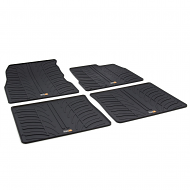 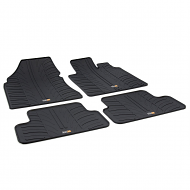 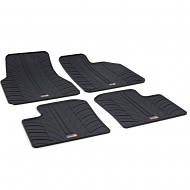 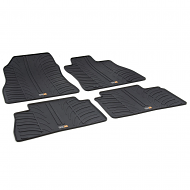 Renault twingo boot liners are made from a moulded hard wearing plastic. 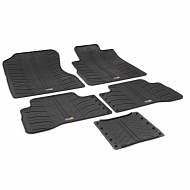 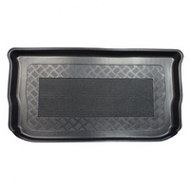 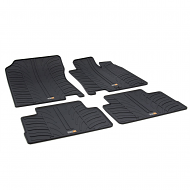 With antislip centres as standard on all our boot liners. 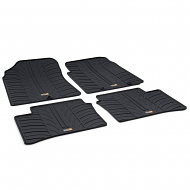 All are fully waterproof and have lipped edges.